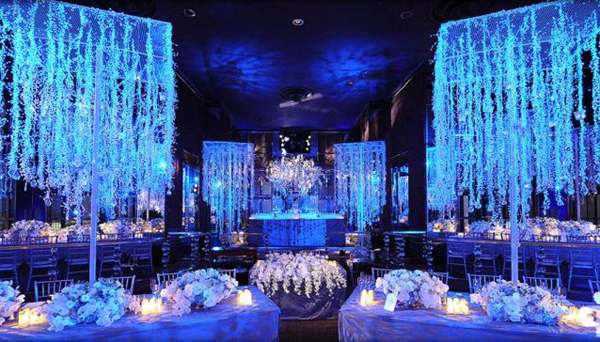 Mostly people think without wedding planner wedding celebration can be done well. It is partly true but it can be better if you will contact wedding planning because professional wedding planner plan out everything for their wedding compared to planning everything for them. If you want to know what they are, basically keep on reading and see for yourself. Saving money : Many people think it is wrong that hiring wedding planner is not cheap. It will be expensive but is not true because most wedding planners already have connections to the best flower markets, tailors, musicians and everything that you will practically need for your wedding in india. And best of all is that they can have access to them at special cut-rate prices. This means that the money you spend to pay for their services will eventually pay off from the savings that you get from their associates alone. Mentality free for work: Wedding planner take care everything whatever need in wedding. So you will be almost tension free that what is needed. The best part about having this kind of service is that even though someone else is doing all the work, you are rest sure that everything is done your way. They always consult with you on the choices that you want so the only thing you need to do now will in all probability be deciding what the best selection to make is and that’s about it. So every time he care for you that what will be right? Provide Professional Wedding Advice : As we know when some body has gotten experience then he gets some extra information related their work. So he can give you what will be best or not like color combinations, the most available flowers for your wedding month and the easiest way to run things for the entire celebration. Hence, when you will be facing any problem that what will be right at that time he will give you best advice. But as mentioned, you will be presented with suggestions and advice. The choosing will be done all up to you to make sure that your wedding is done the way you always dream it to be. Save time : Hiring a good wedding planner you can save your time because it has lots of facility for doing any wedding related work like transport and decoration etc. So now we can say Candid Wedding Photographers in Delhi is very help full for making memorable your wedding event without expend more many and you can save your time.